Justice Ministry recently completes large-scale registration of 100,000+ acres in western Negev to state of Israel, to help develop area. The Justice Ministry has recently completed a process of mapping and registering land in the western Negev in the name of the State of Israel. 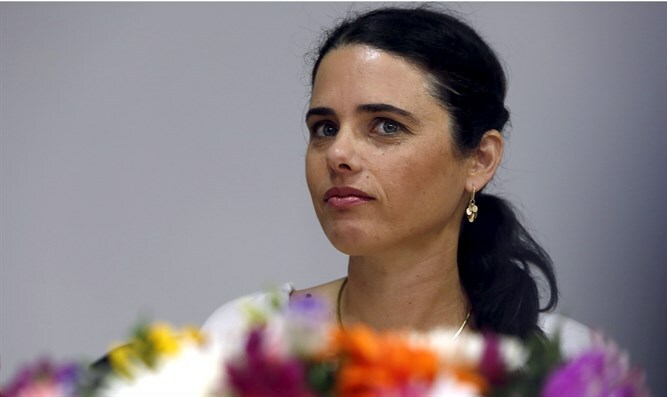 This is a very significant move for the Negev, led by Justice Minister Ayelet Shaked and Justice Ministry Director General Ami Palmor. "This historic move will enable the state to work to develop the western Negev for the benefit of all its residents, and will make a significant contribution to the realization of the rights of the residents and the state in this area," the Justice Ministry said today (Thursday). The process of land settlement in the western Negev and its registration by the state was not carried out for many years due to fear of confrontation with the Bedouin in the area. With the entry of Justice Minister Shaked into her job, she ordered the start of the process that recently reached its successful conclusion.